Tesco and Walmart “ignored calls for more information on their labour practices”, said the FT on May 1. 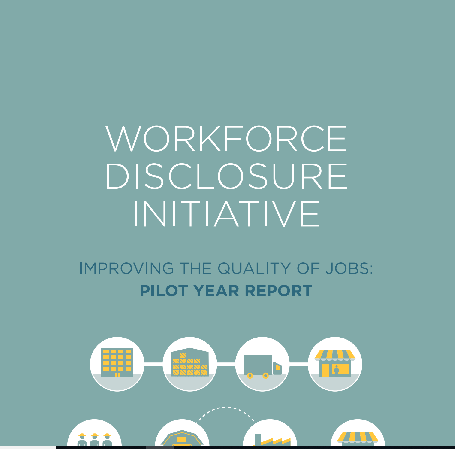 They are among over 40 large companies apparently failing to reply to a Workforce Disclosure Initiative (WDI) pilot survey. The WDI is a coalition of over 100 institutional investors managing over $10 trillion. In its pilot, the WDI approached 76 companies about their policies. Questions included supply chains, employee contracts and whether board members have oversight of the workforce. But just 55% of companies replied. The FT claims Tesco and Microsoft were among those not failing to. The WDI did, though, confirm that Sainsbury’s, H&M, Inditex and ABF did. WDI are now scaling up the survey, sending the questionnaire to 500 companies in 30 countries. It expects replies by October 22.